Dr Sarita Kothari’s Students at Bio-excel have scored impressive marks in Biology this year too. Aastha Patil Scored 330 / 360 in Biology. She is also the City Topper in SC ST category in NEET. Other Bio-excel students that have scored above 300 this year are : Eeshwari Lele 319, Ketki Chaudhari 307, Riya Shirbhate 303, Saket Maheswari 300. 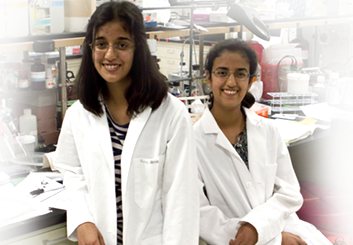 Other notable scores in Biology Include : Maansi Mankar 298, Aarti Gehani 295, Priyanka Pande 294, Raskika Narnaware 270. 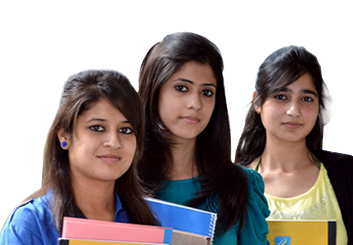 Bio Excel Offers the Best NEET coaching. NEET Batches have started from 4 th June and Repeaters batches are stating from 11 July. 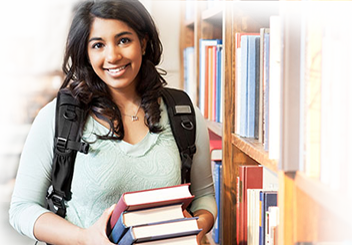 Interested Students may contact Bio-excel 24, Samruddhi Apartments, Daga Layout, Gandhi Nagar or 937 310 2938.